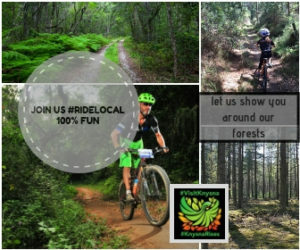 Knysna Cycle Works can provide a mountain bike to hire and any other equipment the rider might not have brought along whilst on holiday. Local outrides can include groups of people with varying degrees of skill, and we can offer them a comfortable experience. Those who want a more technical experience can be shown some of our special singletracks. 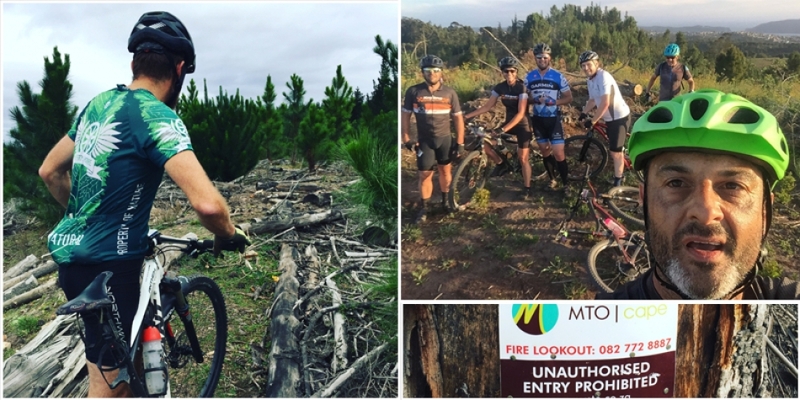 If you enjoy mountain biking, and are looking for an opportunity to see our beautiful backyard, they can contact Jacques Brink at Knysna Cycle Works to make all the necessary arrangements. So please book your experience with us today.